At Lakewood Plumbing and Heating, we’re proud of our years of service to the Denver Metro Area and look forward to helping you with your air conditioner and heating needs. We’re pleased to serve both residential and commercial customers; our team is prepared to help you with the sales, service, and installation of the air conditioning comfort system that is ideal for your home or business. And be sure to ask Lakewood Plumbing & Heating for a free estimate on replacement of your system. Whether it’s a new installation or routine service, our factory-trained technicians provide the expertise your comfort depends on. And at Lakewood Plumbing and Heating we repair all makes and models of air conditioning units covering Denver, Aurora, Highlands Ranch, Littleton, Lakewood, Wheat Ridge, Boulder, Arvada and the South Denver Metro Area. If you are in need of a new AC, Lakewood Heating & Plumbing installs American Standard Air Conditioner Units. Let Lakewood Plumbing & Heating HVAC experts service your heating and air conditioning system to preserve the effectiveness of your unit all year round while saving you money. Whether you need air conditioning sales, service, or repairs, you are assured of prompt and professional air conditioning service, performed by the most reliable and competent professionals. 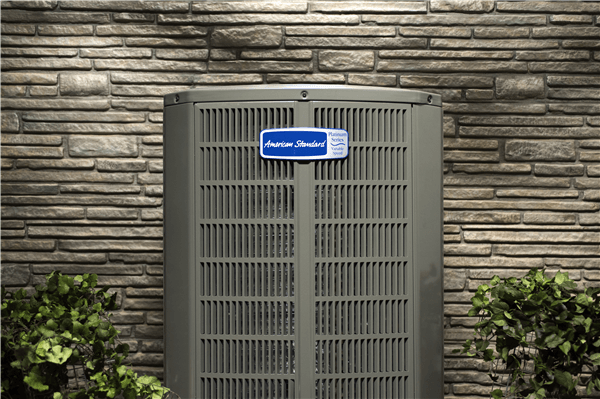 We service all major air conditioners such as American Standard, Carrier, Trane, Lennox, and many others. Colorado conditions are harsh, so it’s important to have your central air conditioning system cleaned and checked for optimal performance, efficiency, and safety. 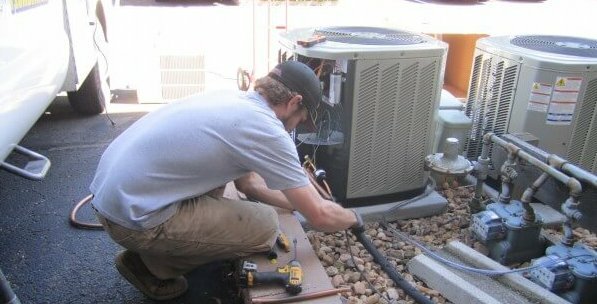 Our service technicians are highly experienced in local conditions and well-versed in checking all components of your system, including the compressor, cooling coils, refrigerant, controls, safeties, blower, ductwork, piping, and overall system operation. We service all types of plumbing inside your home from faucet repair to water heater replacement to new pipes. Contact Lakewood Heating & Plumbing for all your boiler repair and installation issues.